Medium bodied 100% Furmint from Lake Balaton, Hungary. An astonishing Furmint from the volcanic hills of the northern shore of Lake Balaton. Perfectly ripe grapes were harvested from three excellent vineyards lying on marl/limestone soil, their slopes overlooking the lake. Intensive notes of apple and quince on the nose, with a hint of smoky character. Crispy and fruity with the aromas of citrus, grapefruit, white flowers and lots of minerality. 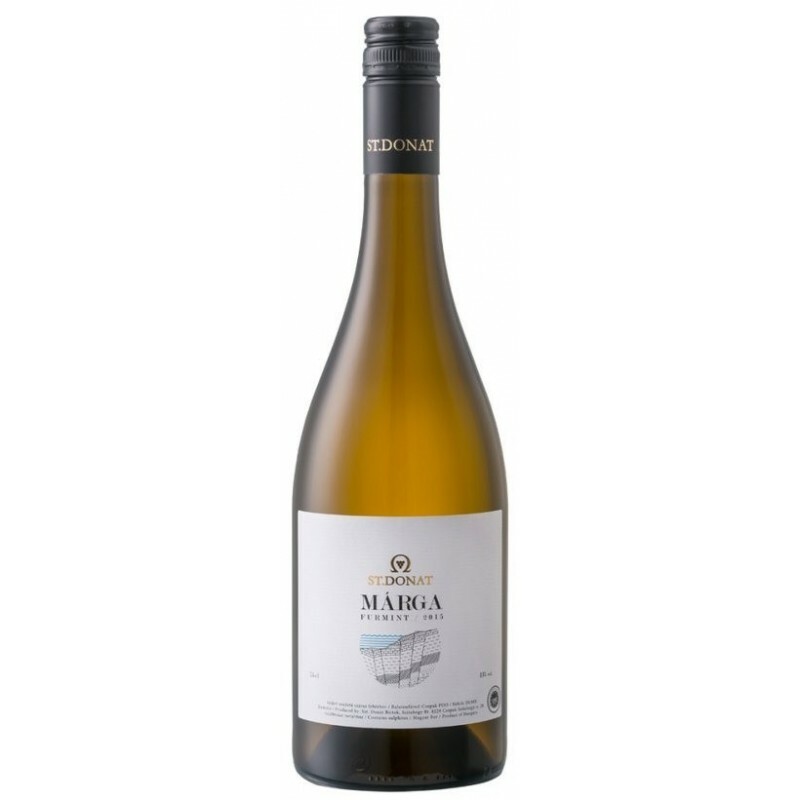 Fermented in stainless steel and also oak barrels which adds great complexity to the wine. All the hallmarks of a steely, crisp Chablis but then you get this gentle finish poised with zippy acid yet layered with notes of butter and fresh fruit.